Thousands of Cameras in Durban, South Africa depend on Visec to keep the city safe. The city of Cape Town, South Africa depends on Visec for real time surveillance. 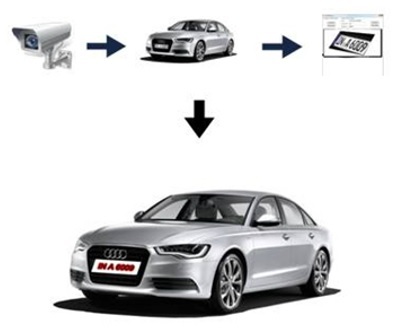 Visec is smart video surveillance software, combined with a powerful first of its kind LICENSE PLATE CLOUD. 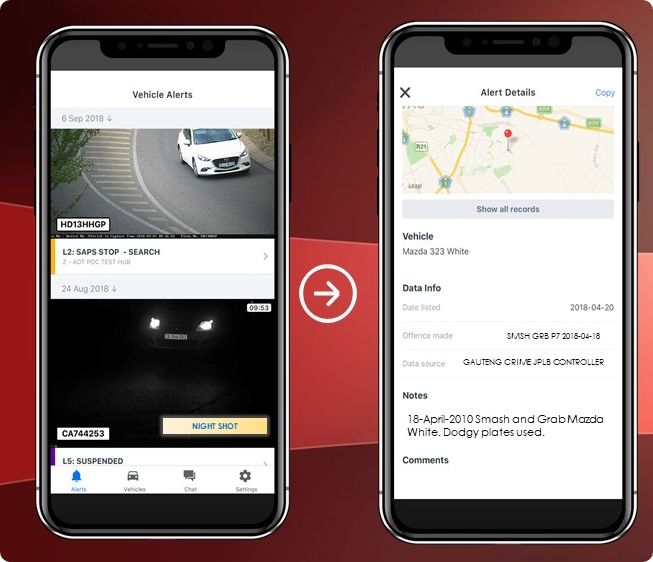 Visec allows you to record, analyze and playback video surveillance footage from connected cameras over the internet or locally via a direct connection. Cities, municipalities and businesses use Visec software to connects to the VIsec LPR Cloud, where License Plate data is analyzed and processed in real time. Visec is Currently processing 3 million license plates per day, with over 1 billion plates and 25 billion data elements. Visec is saving lives everyday with the latest in technology from the CLOUD. Additional support for Qr Codes- Read QR codes at a 99.9% accuracy rate from normal ip cameras. Multiple QR codes can also be read simultaneously with a single camera. Best Value- Most Competitively Priced System in the world for the Technology. Support for Milestone’s Xprotect. Now Visec's powerful LPR works in Xprotect using the Visec SmartClient plugin, designed by Visec. Newer HTML5 remote Access enables web browsers is now easier and friendlier. More Secure- Uses the latest in authentication and algorithms to block failed logins. Over 635 vehicle stops and 779 arrests from Visec's technology between January 2017 - December 2017 in the Western Cape.